A new blog is created somewhere in the world every half a second, which means in the time it’s taken you to read this, 3 new blogs have already been created. 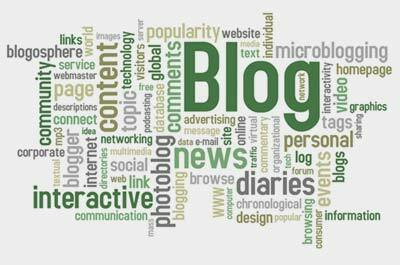 Blog article writing is considered to be one of the most important components of any inbound marketing campaign. Companies that blog regularly receive 55% more visitors than those who don’t. This means more opportunities to convert visitors into customers. Businesses that consistently blog realize 126% higher lead growth than those that don’t. The more articles you write, the more your visitors get to know you, which equates to more leads. Also consider that in 2008, 45% of the population read blogs on a monthly basis. By 2013, that number is expected to hit 58% (approximately 128 million people). Blogging does more than just generate traffic. 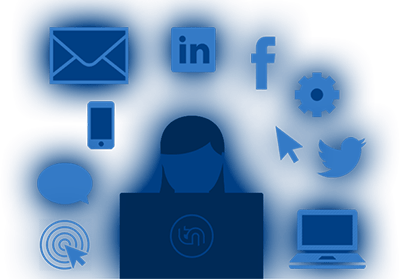 Blogs deliver an incredible amount of marketing power – article marketing (including those ever popular back links which can skyrocket your organic search engine ranking), RSS syndication, social media interaction, and engagement with your readers. They also establish credibility in your market. Each of these presents a new opportunity to meet your next customer. Yes, it’s a big investment of time and energy to write a blog, particularly if you follow conventional rules that state you should do it several times per week if you want to be successful in driving targeted traffic. If you are like many people, you come up with reasons why blogging may seem like an unreasonable proposition – most notably, you are distracted by daily operations and lose focus of your strategy. Some businesses blog regularly, but haven’t built a true editorial calendar around central themes that will generate the most inbound traffic.